Disclosure: This Crock-Pot® Chipotle Chicken Alfredo recipe has been sponsored by Mirum Shopper, but all opinions are my own. 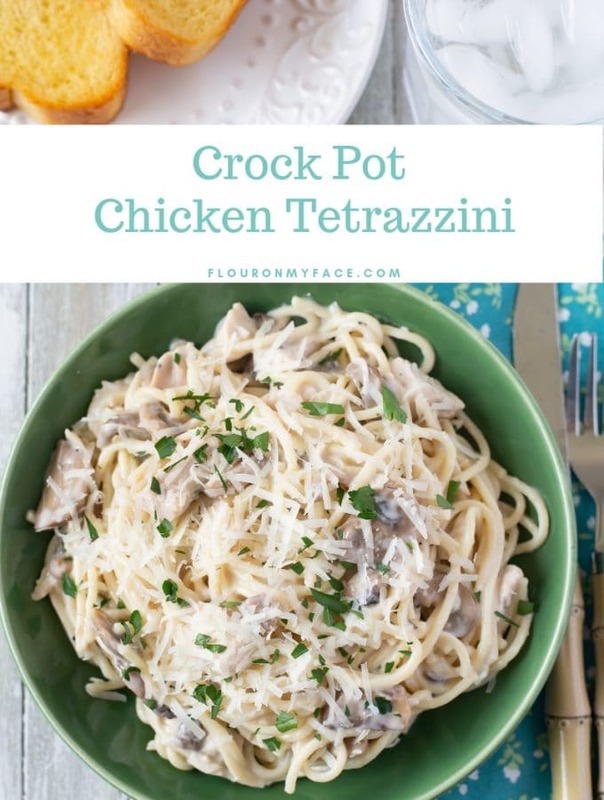 This week I am sharing this Crock-Pot® Chipotle Chicken Alfredo recipe and my crock pot Friday recipe! It’s a two for one Crock-Pot® slow cooker recipe kind of week! Do you love rich and creamy chicken Alfredo with an extra kick of spicy goodness? I do! I love making my homemade Alfredo sauce recipe then adding another flavor note to it to make a totally new Crock-Pot® recipe. Why is my homemade Alfredo sauce so easy to make? 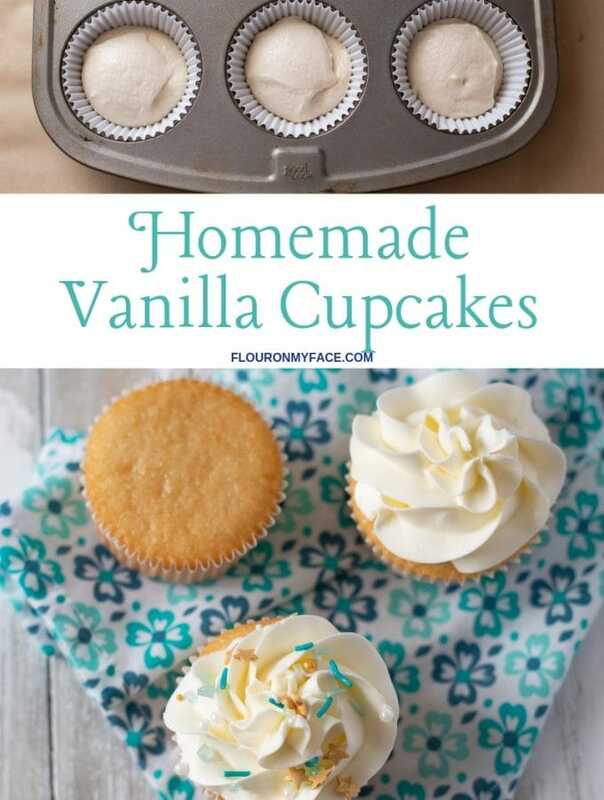 Well, it’s not like some of those other Alfredo recipes you may have seen where you need cream cheese or heavy cream. Two ingredients that you probably don’t have on hand. This Alfredo recipe is made with milk, butter, flour, fresh Parmesan cheese, a dash of salt and ground pepper. 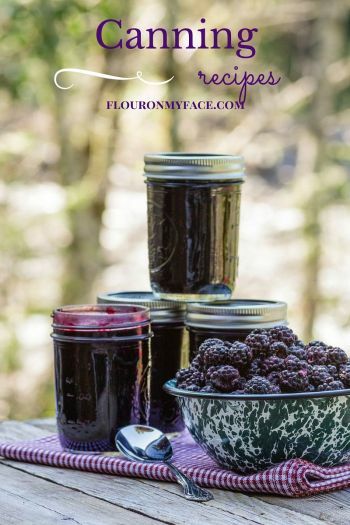 You probably have all the ingredients on hand right now. 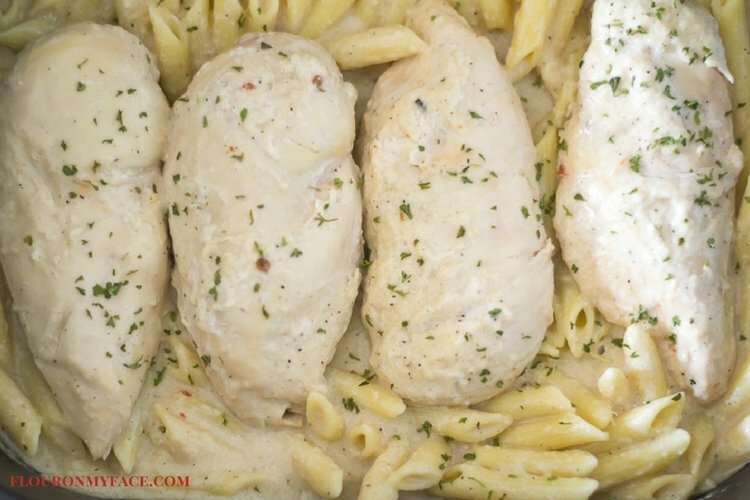 Then you will need some boneless skinless chicken breasts and chipotle peppers in adobe sauce to turn this creamy, spicy Alfredo sauce into the best Chicken Alfredo recipe you ever made. I’ve been making this homemade Alfredo sauce for years. It’s makes the creamiest Alfredo sauce you will ever taste. When I was a child my mom used to make this homemade white sauce and serve it over vegetables. One day I had a bad craving for fettuccine Alfredo but I didn’t have any jarred Alfredo sauce on hand. I decided to tweek my moms white sauce recipe into an Alfredo sauce recipe. I’m so glad I did. This Alfredo sauce recipe has turned out to be one of the best homemade recipes I have ever made. 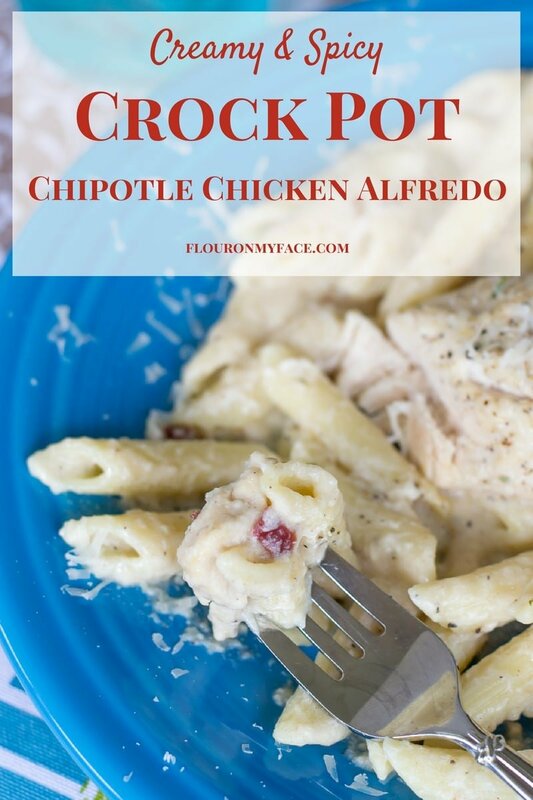 You can check out the video below to see how to make this homemade Alfredo sauce and the Crock-Pot® Chipotle Chicken Alfredo Recipe in the new Crock-Pot® 6-Quart 5-in-1 Multi-Cooker! Once you see it in action you are going to want to buy one for yourself! Oh and with the holidays coming up the new Crock-Pot® 6-Quart 5-in-1 Multi-Cooker is a perfect Christmas gift for someone special on your gift list. 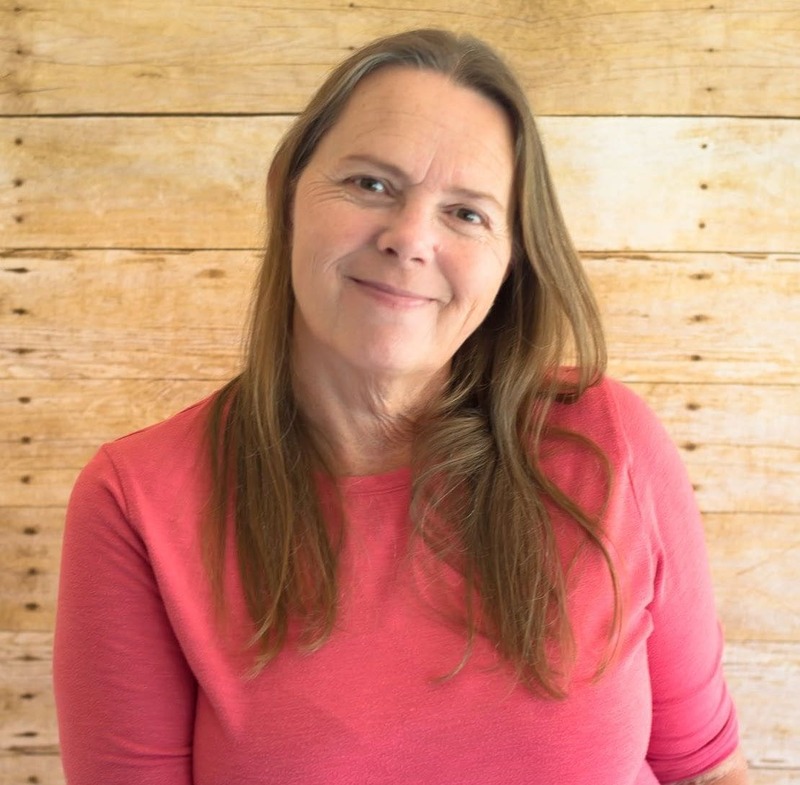 When I’m stumped for something to make for dinner in my crock-pot® I love to head over to the Crock-Pot® Slow Cooker website where I can find plenty of crock-pot® recipes to make for my family. 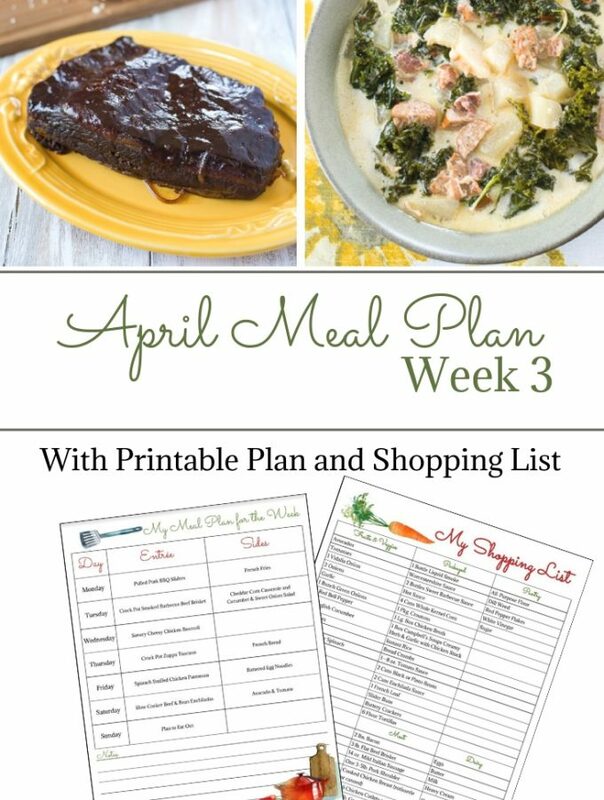 Next time you are looking for a crock-pot® recipe be sure to check all the recipes out! 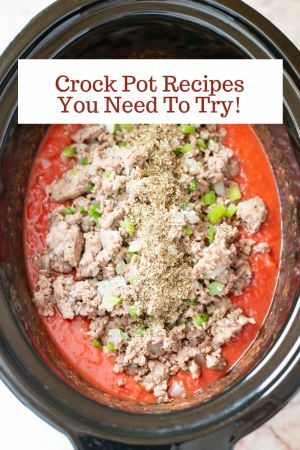 If you don’t already own a Crock-Pot® Slow Cooker after you get a look at this recipe I know you are going to want to run out and buy one. I love my Crock-Pot® Slow Cooker’s and yes that is plural. I have a Crock-Pot® Slow Cooker for every size crock-pot® recipe you could ever dream of making. I can make a hot crock pot dip recipe or feed a crowd when we have a family get together or I am serving guests over the holidays. Crock-Pot® Slow Cooker’s can be a life saver when you are feeding a crowd. 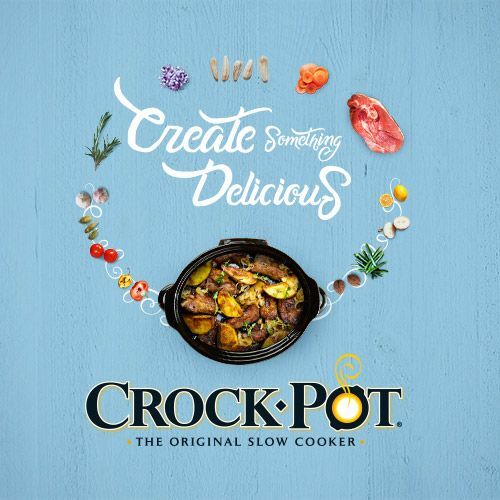 My newest Crock-Pot® Slow Cooker is the Crock-Pot® 6-Quart 5-in-1 Multi-Cooker. It is a dream come true. Now I can brown, saute, bake, steam and slow cook all in one appliance. 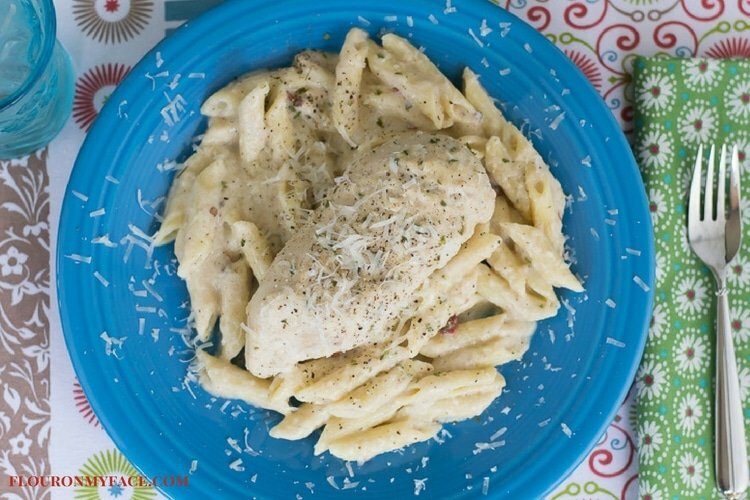 It worked so well for this Crock-Pot® Chipotle Chicken Alfredo recipe. Check out the video so you can see for yourself! Crock-Pot® Slow Cooker Chipotle Chicken Alfredo recipe. Cook the pasta following the instructions on the package, drain, rinse well and set aside. Turn the new Crock-Pot® 6-Quart 5-in-1 Multi-Cooker on the brown/saute setting and add the butter. Stir the flour, pepper and salt into the melted butter. Stir the flour mixture into the butter breaking up all the lumps and saute for 1 minute, stirring the entire time. Slowly whisk the milk into the flour and butter mixture. Add the chipotle pepper and any adobe sauce from the peppers to the multi cooker. Add the fresh Parmesan cheese to the slow cooker and mix well until the cheese has melted. Place the chicken into the sauce and cover. Switch the multi cooker to the slow cooker setting and turn the temperature on high. Cook the chicken for 4 hours on high or 6 hours on low or until the chicken is cooked through the center (165 F. internal temperature of the thickest chicken breast). Once the chicken is cooked remove it from the Crock-Pot® slow cooker to a bowl. Stir the Penne pasta into the Alfredo sauce in the slow cooker until all the pasta is covered with sauce. Return the chicken to the slow cooker and serve. Or Place the pasta on a serving platter and place the chicken on top of the pasta. Sprinkle some dry parsley and fresh Parmesan cheese over the chicken and serve immediately. Notes: Don’t own a Crock-Pot® 6-Quart 5-in-1 Multi-Cooker yet? 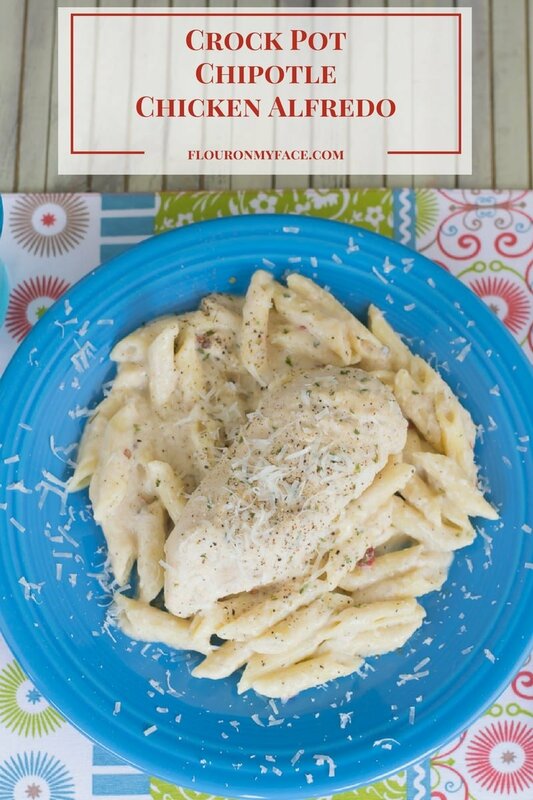 You can still make this recipe by making the Alfredo sauce in a sauce pan on the stove. Start out making the alfredo sauce in a sauce pan on the stove and follow steps 2-8 then transfer the Alfredo sauce to a 6 quart Crock-Pot® Slow Cooker and follow the remaining steps. Serve this creamy and spicy Crock Pot Chipotle Chicken Alfredo recipe for dinner tonight! Notes: Don’t own a Crock-Pot 6-Quart 5-in-1 Multi-Cooker yet? you can still make this recipe by making the cream sauce in a sauce pan on the stove. Start out in the sauce pan on the stove and follow step 2-8 then transfer the Alfredo sauce to a 6 quart Crock-Pot® Slow Cooker and follow the remaining steps. Oh boy ! Alfredo is the best ! Thank you for this great suggestion for week dinner. Keep on rocking ! Glad your looking forward to the recipe! Enjoy!